Huawei Mate 20 flagship to come with Kirin 980 chip, under-display fingerprint scanner! The upcoming flagship of the company is coming under the Mate 20 moniker. To be specific, Huawei Mate 20 flagship offers Hisilicon Kirin 980 chipset, under-screen fingerprint scanner. Meet Huawei Mate 20 flagship below! Huawei has filed a trademark application for numerous names, including Huawei Mate 20. 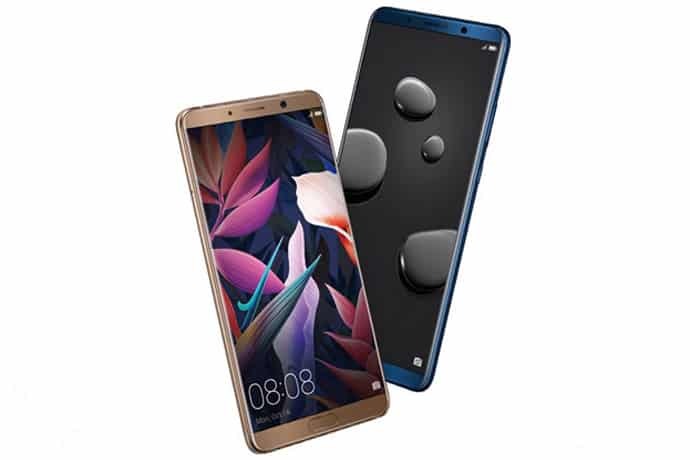 As a result, the company’s next flagship could be called Mate 20 instead of Huawei Mate 11. Besides that, the brand also filed for Mate 30, 40, 50, 60, 70, 80 and 90 trademarks. In addition, Huawei Mate 20 is going to feature an under-display fingerprint scanner for security. Keep on reading! As you may know, a few days ago, a new Hisilicon Kirin 980 chipset appeared on AnTuTu and scored 356, 918. We expect the company to bring the latest processor to Huawei Mate 20. Moreover, speaking of the memory, Huawei Mate 20 might come in two variants of RAM: 6GB/ 8GB. Besides that, Huawei Mate 20 has 256GB/ 512GB of internal storage that can be expandable up to 512GB. Under the hood, Huawei Mate 20 works on the latest Android 8.1 Oreo as the operating system. On the other hand, Huawei Mate 20 specs feature a 6-inch AMOLED with a resolution of 2560 x 1440 pixels. Besides, Huawei Mate 20 camera system packs a triple 40MP + 12MP + 12MP snapper on the back and a single 20MP selfie lens. As for the capacity, Huawei Mate 20 battery carries a non-removable 3400mAh juice box. The Chinese manufacturer is going to launch Huawei Mate 20 flagship in October. As for the cost, Huawei Mate 20 flagship price starts around $799 ~ Rm. 3,245. 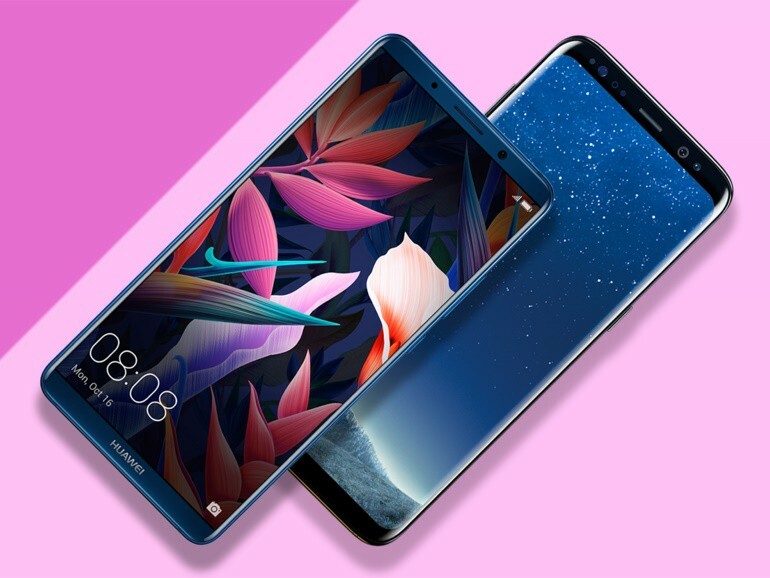 Will you purchase the Huawei device? Drop us a comment section below to let us know what you think!